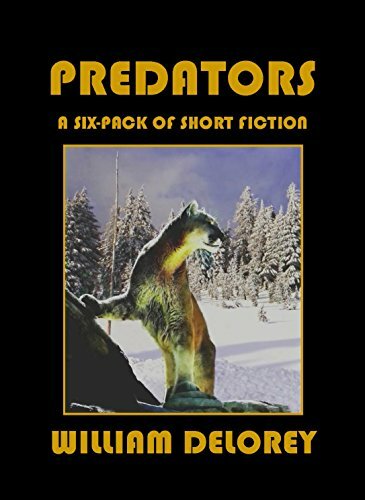 PREDATORS: Each short-story in the Predators collection offers a very brief peek into the life an actions of a predator. Some predators are animals, some predators are human, sometimes it's hard to tell the difference. Self-preservation and survival, accumulation of objects and emotional interaction leads to conflict between all intelligent and self directed species of life. Each short story in this series offers a glimpse of a predator, its prey, and the interaction between predator and prey - sometimes subtle, sometimes violent.